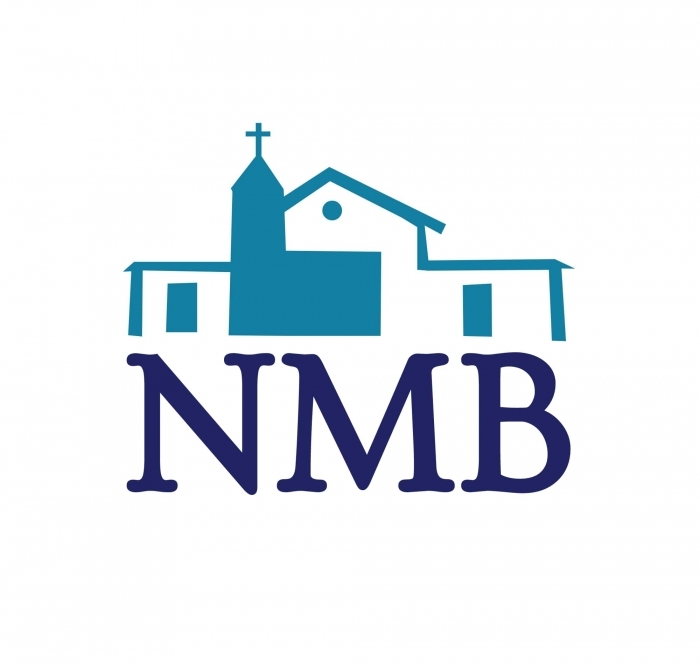 The National Mission Board is seeking men who have been called to the ministry of church revitalization and/or church planting. At present, we have churches in Levittown, Pennsylvania and Streator, Illinois that are in need of pastoral leadership (both churches are in need of revitalization). We're also looking to start new churches from scratch (and we're flexible about where these churches can be planted). Here's what we can offer prospective pastors and planters. If you would be interested in talking to us about serving in Levittown, PA or Streator, IL, please let us know. We would also like to talk to you if you think you're being called into church planting ministries. The church in Levittown, PA has about 30 people, a parsonage, and can pay a salary of approximately $30,000 plus some benefits. The ideal candidate would be someone with a heart for evangelism, discipleship, leadership development, and strategic planning. Based on the location of this church, and its history, there is HIGH potential for this church to grow. Our board is helping develop a strategic plan for this congregation, but we're looking for the right pastor to help implement it. The church in Streator, IL has about 15 people. It also has a parsonage, but would need a pastor who is bi-vocational. The finances of the church couldn't afford to pay a large salary, but if you're willing to help develop this church, this could certainly turn into a full-time situation. Great building. Great community. Lots of potential. Our board is helping develop a strategic plan for this congregation, but we're looking for the right bi-vocational pastor to help implement it. If any of this sounds interesting to you, please review our beliefs and application process at NationalMissionBoard.com. Don't hesitate to reach out the NMB Director (Pastor John Stange) if you have any additional questions. Note: We are Evangelical, Bible-teaching, and Christ-centered in our beliefs. We are not Pentecostal.